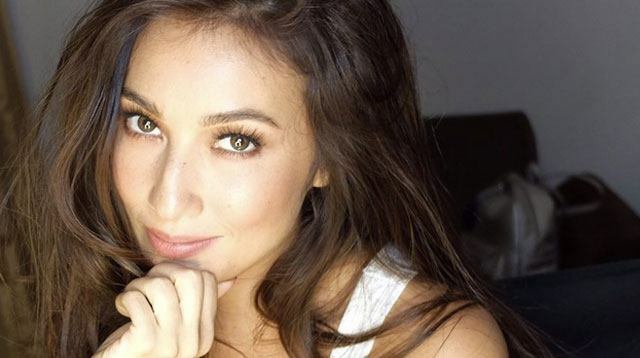 Does Solenn Heussaff Want To Have A Baby? Headlines, hot news, and conversation starters on August 28, 2017! 1 Staying true to herself, Solenn Heussaff isn't letting anyone pressure her into motherhood. In an interview with PEP, the 32-year-old Kapuso star revealed that having a baby isn't in her plans right now: "Siyempre, we got married, gusto namin magkaroon ng pamilya in the future, but we're both young and there's so much going on for the two of us, so everything at its own time." She did share that she'd want to have a baby in a couple of years (when she turns 34), but that motherhood won't change her work ethic: "Super addicted ako sa trabaho. Kahit may isang free day ako, pinupuno ko ng [maraming] ginagawa. Ayoko ng naka-tengga lang." 5 Check out MTV's Instagram stories and see the fabulous Bretman Rock host and ~slay~ the 2017 VMAs!